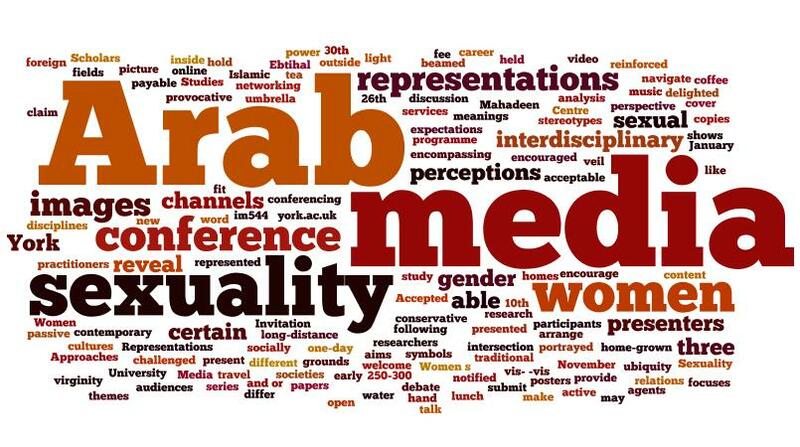 We are very happy to report that the Arab Women, Media, and Sexuality conference was successful! The conference took place on May 26th with the participation of 55 guests and featured three long-distance presentations. The University of York ran a piece about the conference on its website. We would like to thank everyone who supported this conference: the Centre for Women’s Studies at the University of York, Dr. Ann Kaloski-Naylor, and the team of volunteers who helped run the sessions and made sure the day ran smoothly. We also want to thank the delegates for their stimulating papers and the guests for their input and insight. We had a truly engaging conference because of the interesting papers and the lively discussions that took place. We’re eager to keep the good buzz that was created during AWMS alive. So if you have any suggestions on how we can do this, please leave a comment! We’re very interested in bringing together people interested in AWMS themes who did not manage to join us in York, so please do get in touch and let’s create something exciting together!